We broadcast music within a wide perspective from the years between and around 1975-1995. We play all genres of eighties music, from punk to disco, from synth-pop to italo, from rock to easy listening and from new wave to dance. 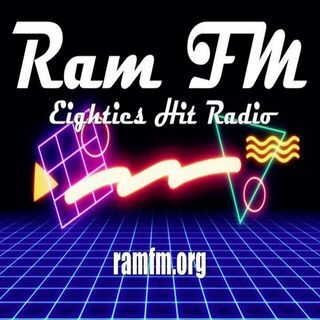 We play these different genres of eighties music in no special order and without any priority or personal musical preferences involved whatsoever. Our aim is to create a realistic musical time image of the eighties.